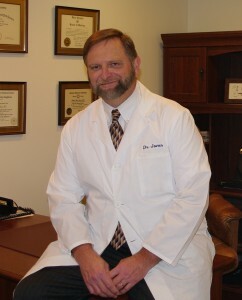 Dr. Jones received his bachelor’s degree in 1980 and his medical degree in 1984 from West Virginia University in Morgantown, West Virginia. He completed his internship and residency training in general surgery in 1986 at Roanoke Memorial Hospital in Roanoke, Virginia. 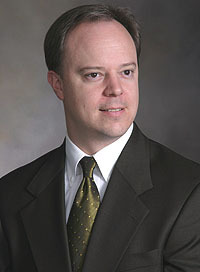 Dr. Jones received his otolaryngology training at West Virginia University Hospitals. Dr. Jones is board certified with the American Academy of Otolaryngology since 1992, and is licensed to practice medicine in the state of North Carolina. He has been affiliated with Valdese General Hospital since 1993, and Grace Hospital since 1995. Dr. Jones is married with three children and for recreational activity and free time, he enjoys boating, construction projects and mechanics. Paul earned a Bachelor of Arts in Communication Disorders from North Carolina State University in 1990 and a Master of Arts in Audiology from the University of Tennessee, Knoxville in 1993. 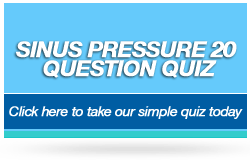 He holds a Certificate of Clinical Competence from the American Speech and Hearing Association and is a Fellow of the American Academy of Audiology. He is licensed by the North Carolina Board of Examiners for Speech Pathologists and Audiologists and by the North Carolina Hearing Aid Dealers and Fitters Board. Mr. Gamewell has over 20 years experience performing hearing evaluations with patients of all ages, electrophysiologic tests of balance and hearing, and selecting and fitting hearing aids successfully to patients.